Chrome for Android brings in speed and performance improvements, while the iOS version adds sharing options. Security tweaks and bug fixes are universal across both sets of updates. 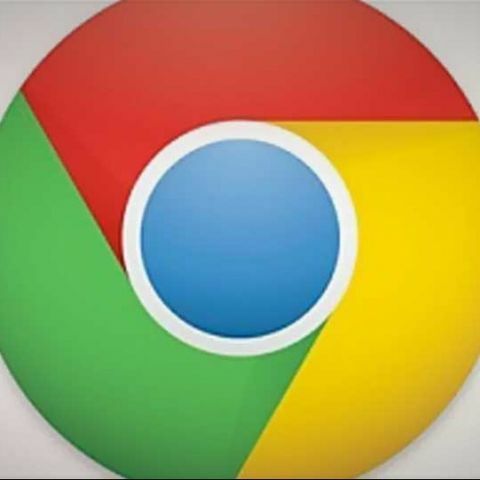 Google has released Chrome browser updates for both Android and iOS versions. The news is a bit of a surprise, considering Google doesn’t usually release updates for both platforms simultaneously. The iPhone and iPad version of Chrome adds sharing features, adding the ability to share a Web page via the Messages app, Google , Mail, Facebook, and Twitter. The long press feature on the back button has been activated, to quickly view the recent browsing history in the same tab. Search feature has been improved as well, with the browser not allowing users to search using the URL omnibox, instead of a separate box. However, this particular feature will be rolled out in a separate update very soon. 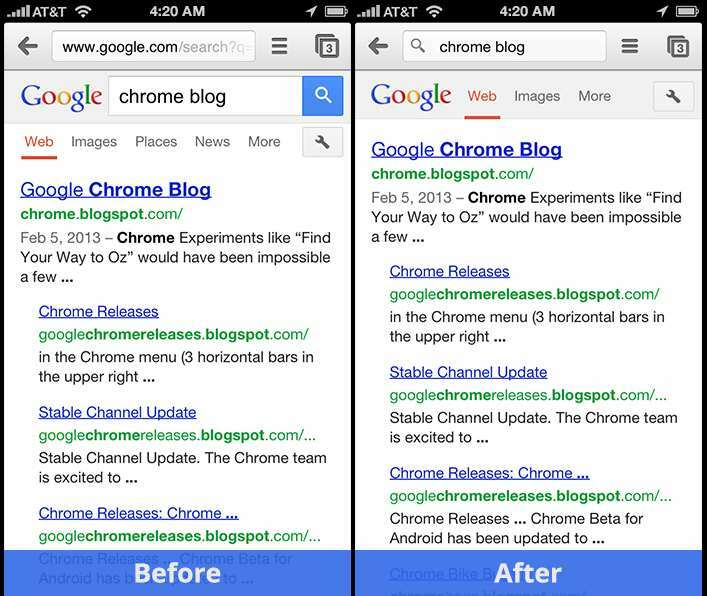 For the Android platform, Chrome has been updated with tweaks for faster and more responsive scrolling. Google’s blog post reports that “improved the Octane performance benchmark by 25 percent on average since our previous update. This means that interactions within web pages in the browser are snappier.” Support for HTML5 has been improved for wider compatibility across web pages. You can update Chrome for iOS directly from the Apple App Store, and the Android version can be downloaded from the Play store directly on the device.